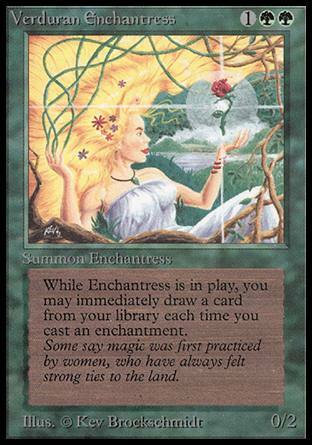 Verduran Enchantress ($399.99) Price History from major stores - Beta - MTGPrice.com Values for Ebay, Amazon and hobby stores! 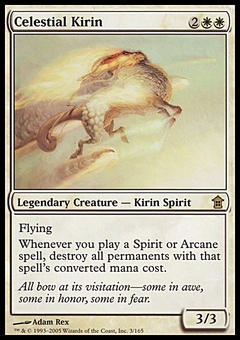 Card Text: Whenever you cast an enchantment spell, you may draw a card. 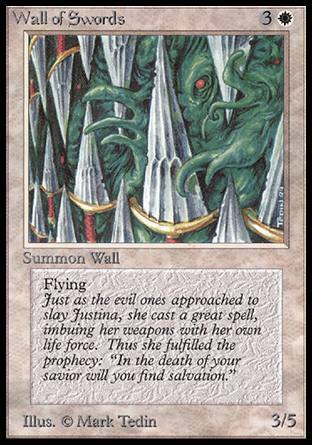 Flavor Text: Some say magic was first practiced by women, who have always felt strong ties to the land.